If you are a business that regularly processing big ticket transactions, you may find that it is a challenge to obtain a high ticket merchant account. Big tickets, usually between $5,000 and $30,000, are the first to get flagged by the user’s credit card company as a fraudulent charge. Most merchant accounts are not designed for dealing with high priced items and the merchant usually finds themselves with chargebacks and account freezes on a constant basis. 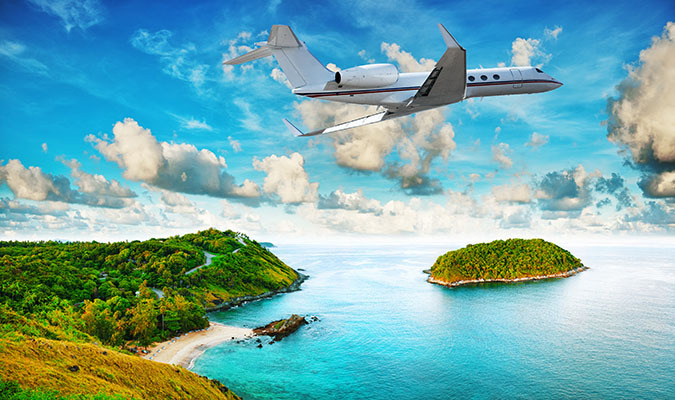 Jet charters, fine dining restaurants, vacation rentals and high value sporting tickets are just some examples of high ticket items that are industry favorites. At High Risk Provider, we specialize in high ticket merchant processing. We have very strong relationships with our banks which allow us the opportunity to process those big ticket items without hassles or headaches. Whether you’re looking for a domestic high risk merchant account or an international high risk merchant account, we can offer a tailored solution depending on your buisness’ needs. 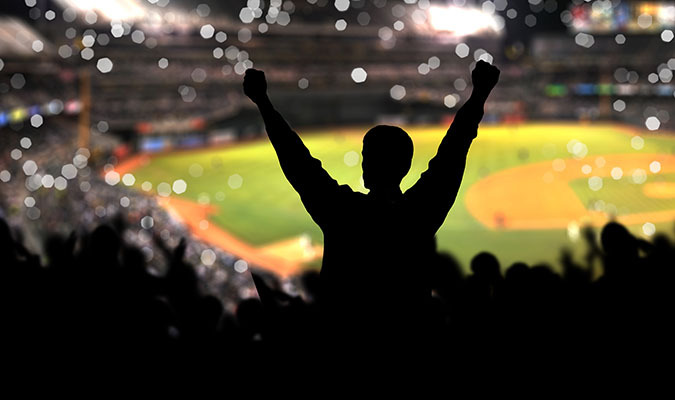 Our high risk and high ticket merchant account specialists have been working in the industry for over a decade and can help you secure a high ticket merchant account. If you are interested in applying for a high ticket merchant account, please fill out the form on the right hand side of this page. One of our high risk specialists will reach out within 1-2 business days to guide you through the application process. We look forward to helping both you and your business succeed!